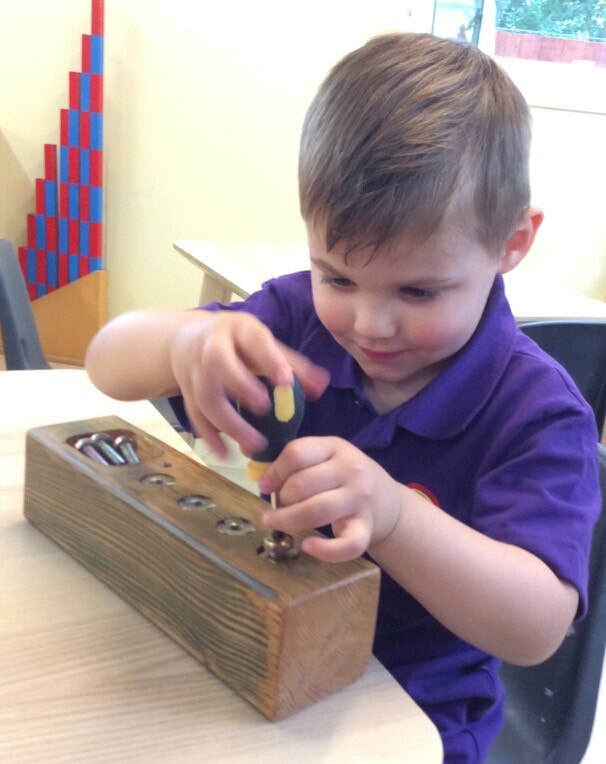 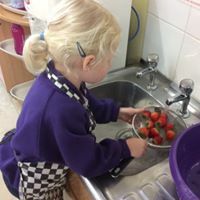 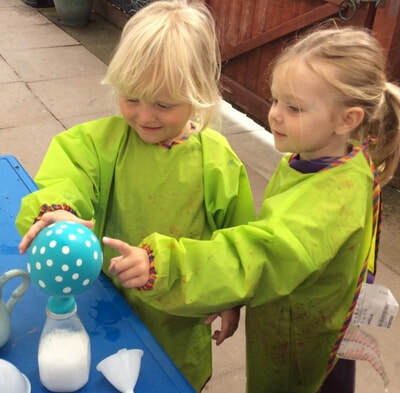 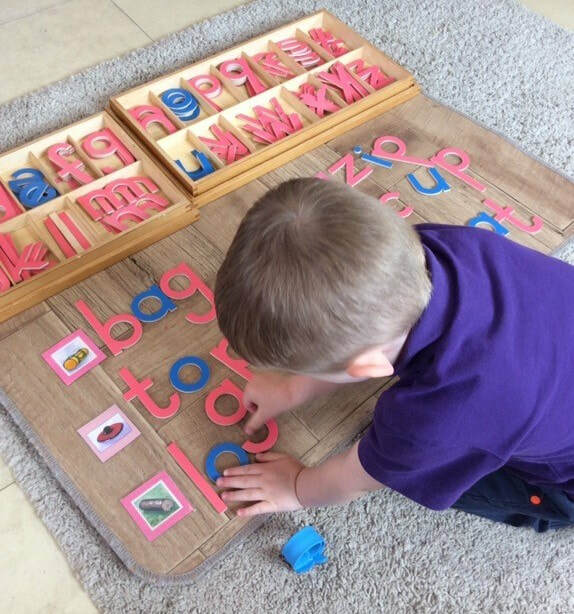 ​In the Preschool Classroom our children experience the full Montessori Curriculum, covering all areas of the EYFS (Early Years Foundation Stage). 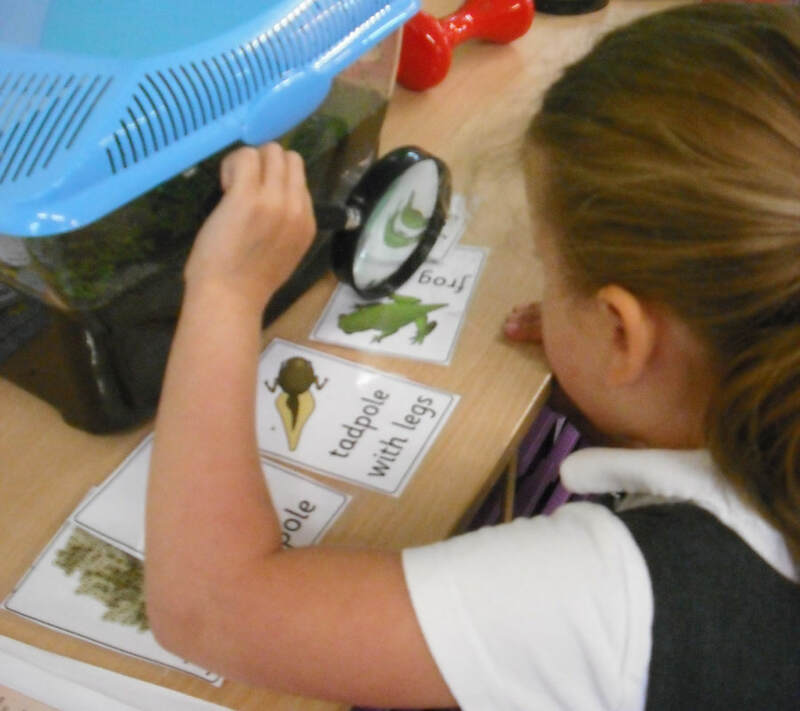 Through exploring, investigating, trying out their ideas, finding ways to solve problems and persisting when challenges occur our children develop life skills that form the basis for successful learning. 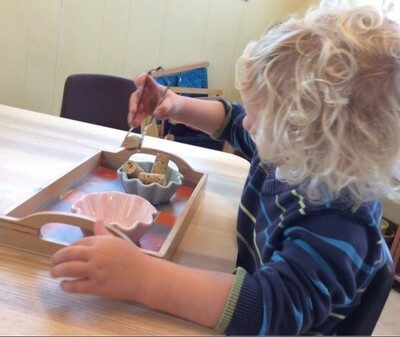 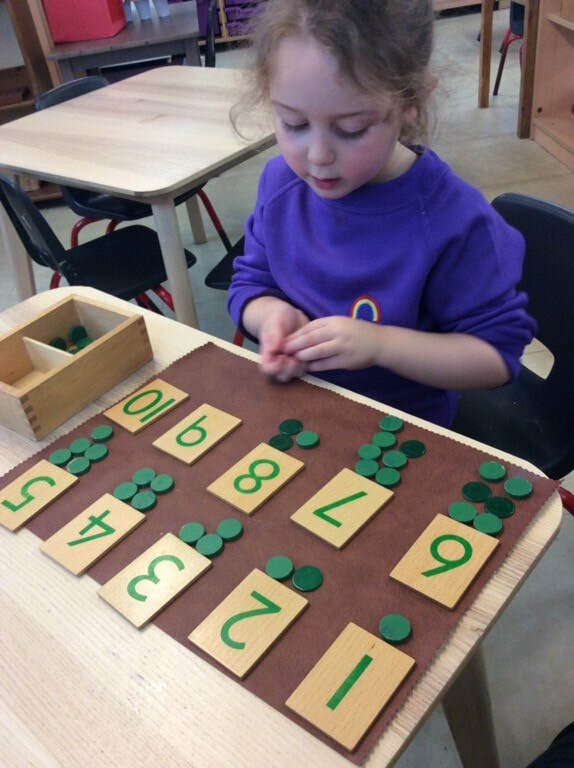 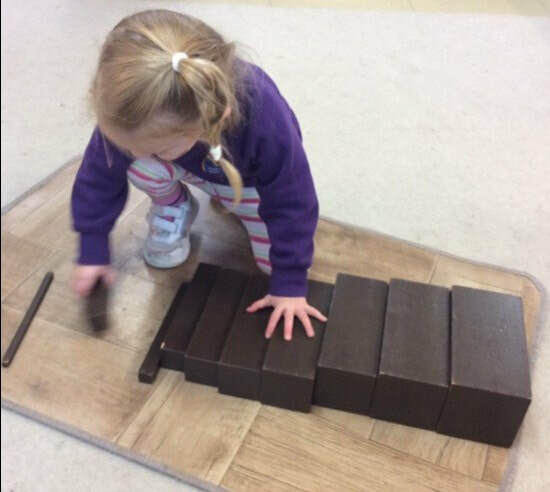 The Montessori Curriculum develops practical & sensorial skills and offers an early introduction to phonics, mathematics and cultural subjects – such as science, nature studies, music, foreign languages, art and topic work - ensuring that our children leave us happy, confident, school-ready and well prepared for life beyond preschool. 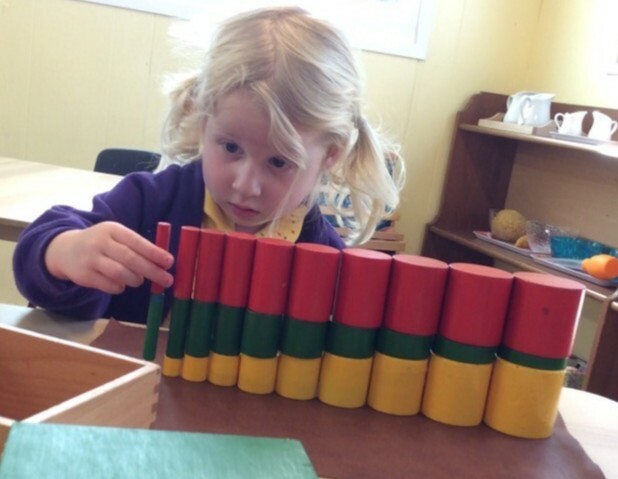 Our qualified teachers understand the importance of nurturing each child’s individual skills and interests. 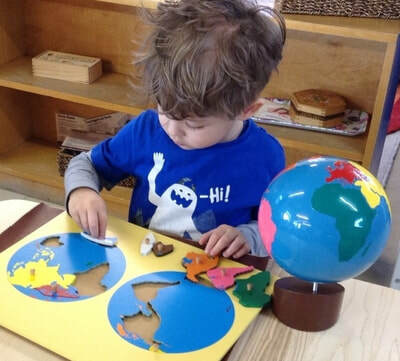 Your child’s key person will plan an individual program of activities and experiences that are specifically tailored to your child’s own unique learning & developmental needs. 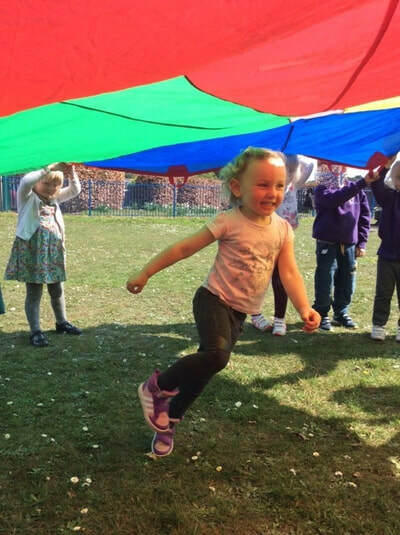 Above all we aim to show children that learning is fun and to inspire an enthusiasm for learning that will stay with them throughout their lives.